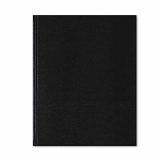 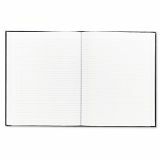 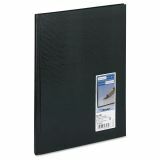 Blueline Large Executive Notebook w/Cover, 10 3/4 x 8 1/2, Letter, Black Cover, 75 Sheets - Notebook features a hardbound cover with fashionable lizard-finish. 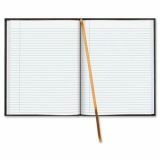 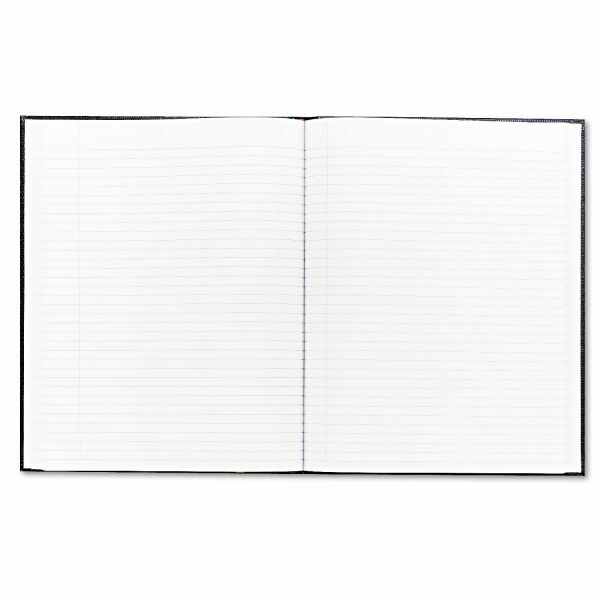 Pages are permanently bound and college-ruled with left margin. 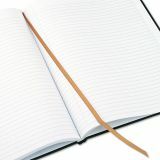 Great for business or school. 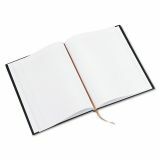 Notebook contains 100 percent recycled material with 30 percent post-consumer material. 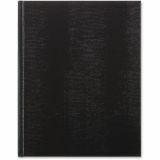 10 3/4" x 8 1/2"